 © 1992 CFW Enterprises, Inc. Inside Kung-Fu, Vol. 19, No. 11, November 1992. 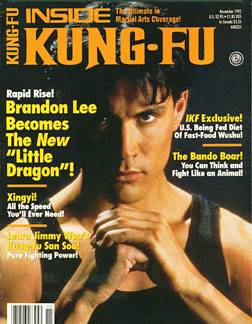 "Brandon Lee Becomes The New Little Dragon!". 8-page article.